Nose: extremely peaty and medicinal, smoked ham. 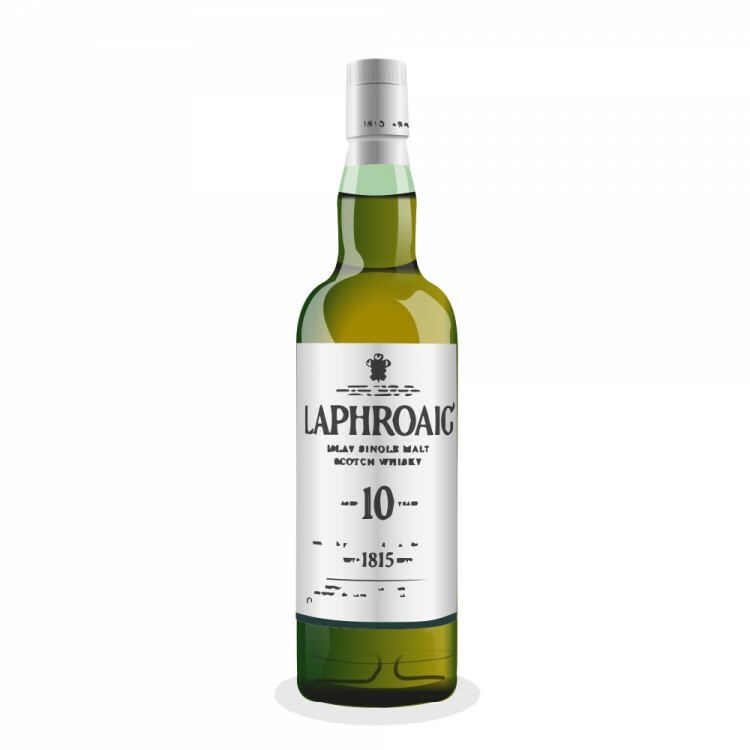 Palate: dry, peaty, salty, hints of vanilla. Finish: medium long, dry and smoky. One of the most peaty whiskies. 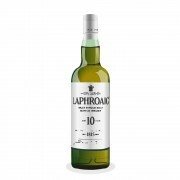 I like its dry peatiness but Laphroaig 10yo lacks power at 40%. Can't compete with other Kildaltons but it's still very good whisky.